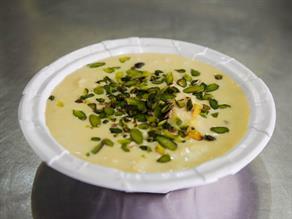 Rasgulla of this eatery is kept very soft as it provides a highly scrumptious flavor when dipped into properly mixed sugary syrup. 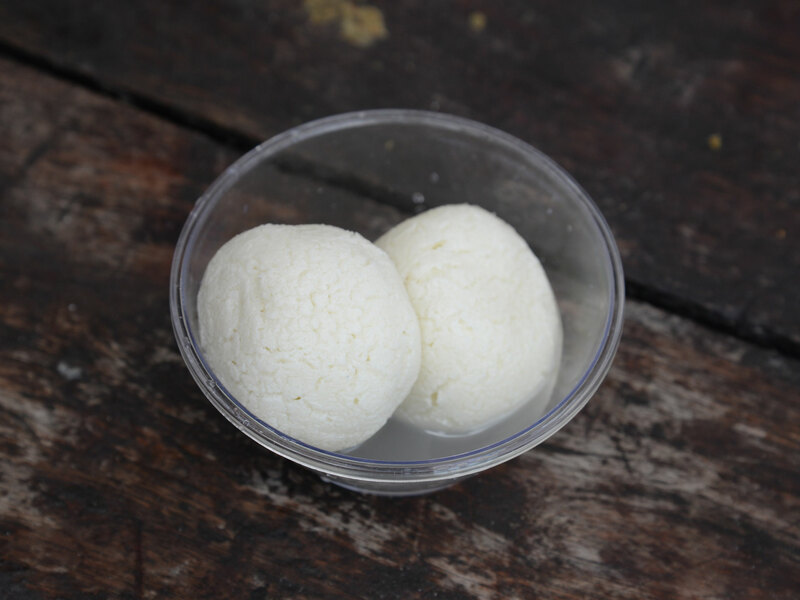 Rasgulla of Shiv Shakti tastes luscious and its sweetness fills you with immense pleasure, which is further enhanced by its appealing softness.The use of sugar syrup and perfect balance of chena (indian cottage cheese) helps makes these sweet balls. 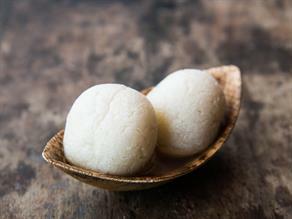 Rasgulla is a spongy and syrupy dessert relished by people all across India. 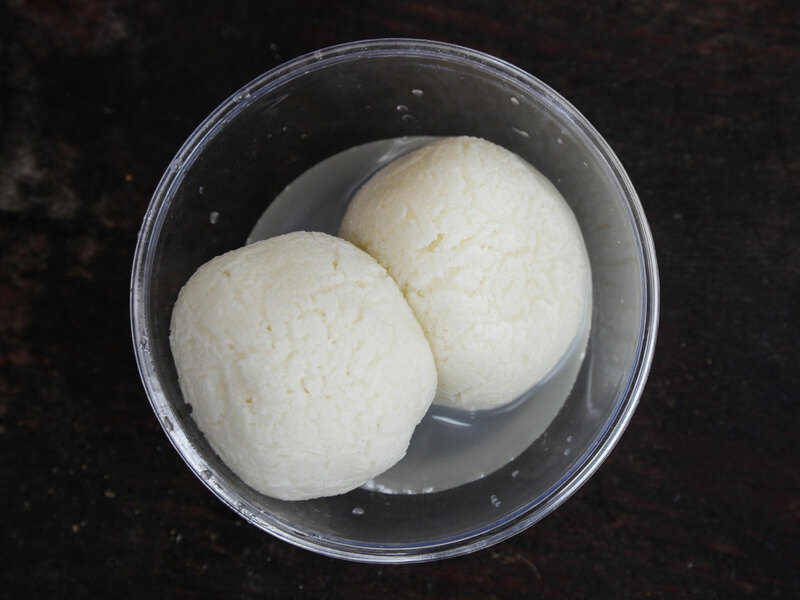 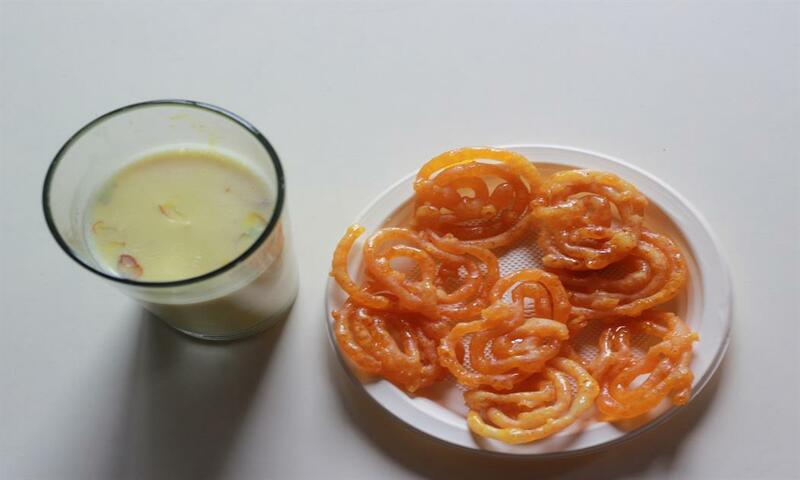 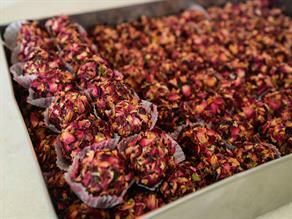 Round spongy balls are made from Chhena ( Indian cottage cheese), then soaked in light syrup made of sugar. 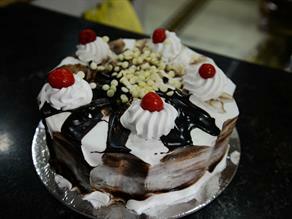 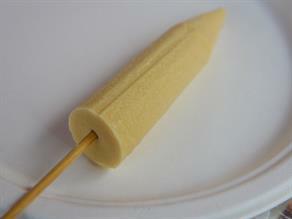 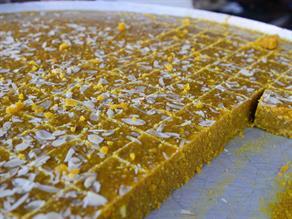 This dessert is usually served cold, and can be preserved for prolonged use. 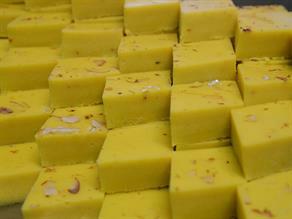 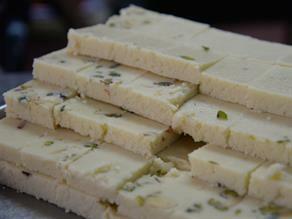 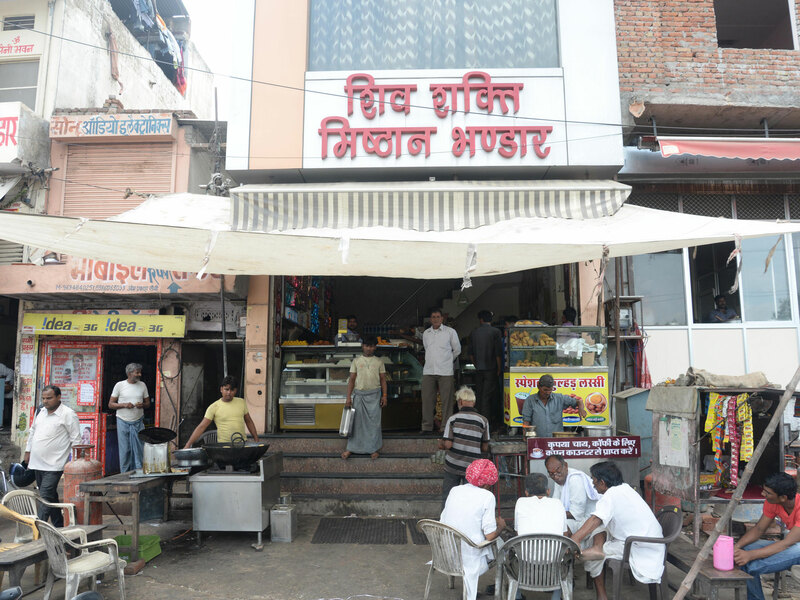 Shiv Shakti Mishthan Bhandar is a twenty-year-old sweet shop, which is popularly known for the wide range of sweets and namkeen available here. 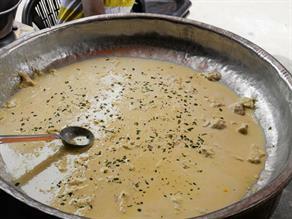 All the food items are prepared in a hygienic environment.